The following lectures are posted for your enjoyment. Whether you have never heard Michael Mamas speak or you are a long-time student, insight can always be gleaned from his words. 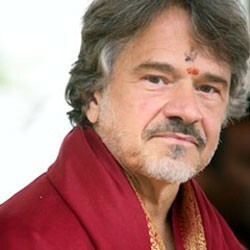 In this lecture, Michael Mamas describes the the dance of the Veda, the nature of Consciousness and relativity. Karma is all about identity. It is how you resist your Dharma. Dharma is your True Nature. In this audio clip Michael Mamas explores these ideas, and more. Is learning from a Spiritual Master about learning all the facts regarding spirituality? Is there an ultimate reality from which all of life’s problems can be answered? Perhaps the answer is deeper then either of these approaches.